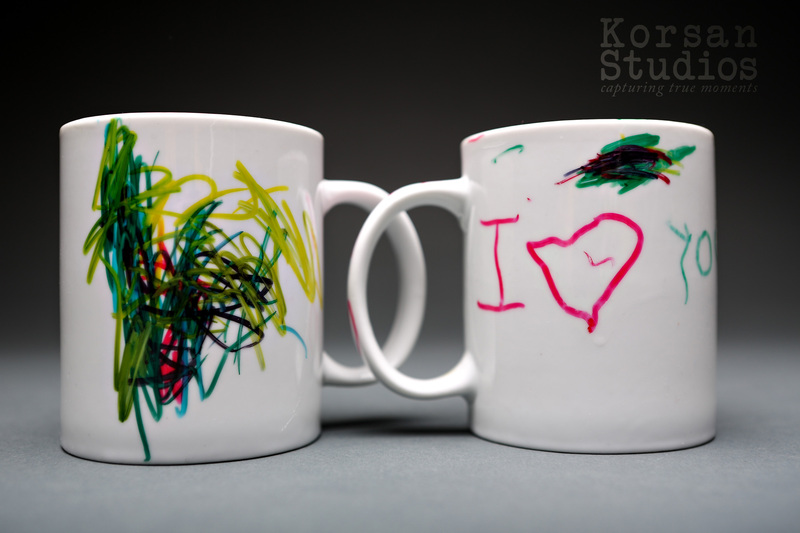 I got one of the most awesome presents a dad could get for Fathers Day, not one but two custom coffee mugs from my two boys! Owen and Brandon each made me a mug at daycare and had them wrapped all nicely, of course they could hardly wait until Fathers Day to let me know what they made me. They each had their name on the bottom and included the year for me to remember. Brandon had to have help writing his name out but Owen did it all by himself, too cute! Owen also made sure to let me know just how he feels and just like his hugs it goes all the way around! The cool thing is just above the last d in dad, is a spot for me to place my lips when I am sipping my morning coffee!